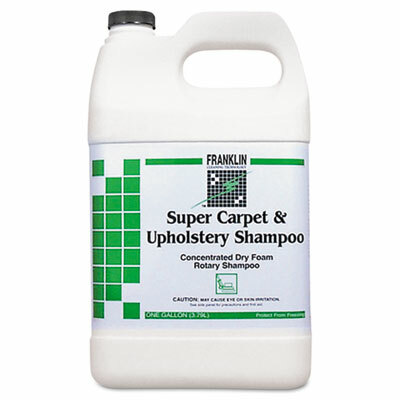 Carpet shampoo for rotary and dry foam cleaning. Emulsifies soils and wicks to the carpet's surface. Works with rotary and dry-foam cleaning processes. 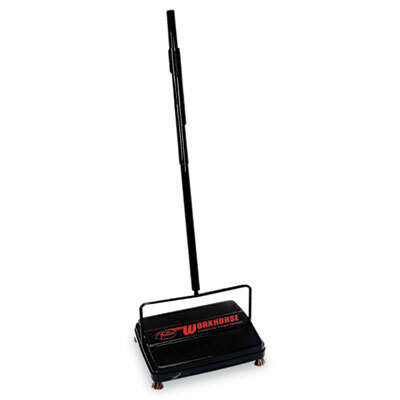 Blade-style sweeper for carpets and hard floors. 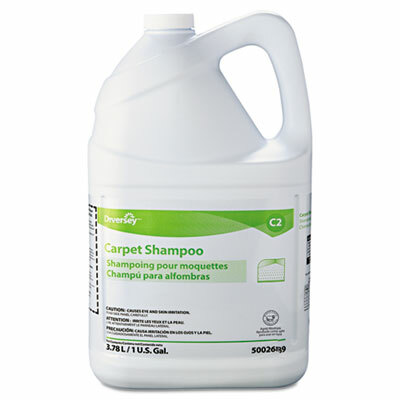 Concentrated carpet and upholstery shampoo is made for rotary or dry foam applications. Highly concentrated formula is designed for rotary or dry foam machine applications.